Our 12 Days of C2C 2019 giveaway continues today and we’ve got a Lady Antebellum prize up for grabs. The chart-topping, world-conquering trio will be returning to C2C: Country to Country this weekend to headline The O2 on Saturday night. Fans can expect hits from across their career including Need You Now, American Honey, You Look Good and more. 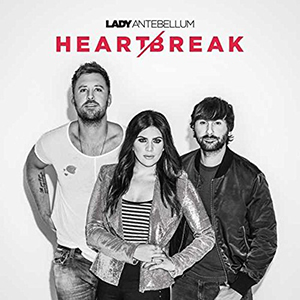 Lady Antebellum released their latest album Heart Break in 2017, which was their final release for Capitol Nashville. The band is now signed to Big Machine and fans are eagerly waiting to hear new music. 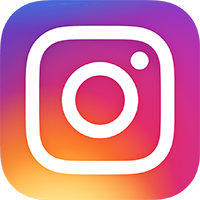 The competition closes at 23.59 (GMT) on Monday 11th March 2019.